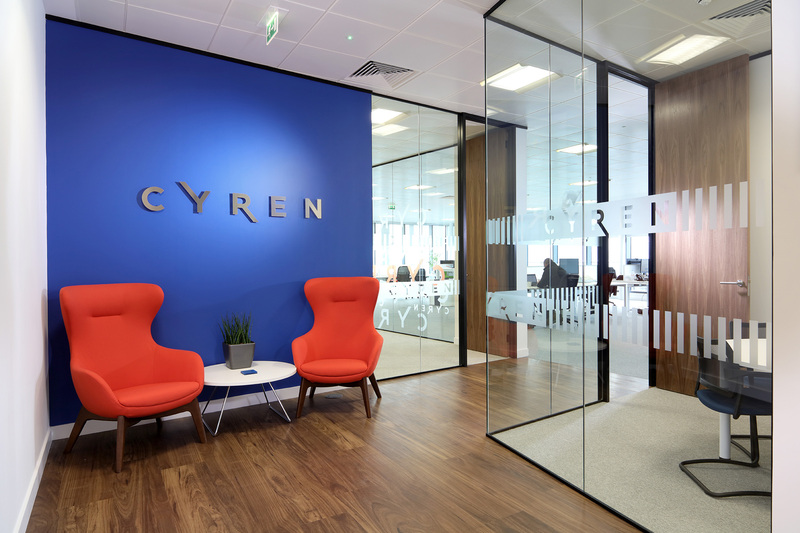 Previously located in Arlington Square, Bracknell, Cyren were keen to find a new office for their EMEA outpost, somewhere that made a statement. 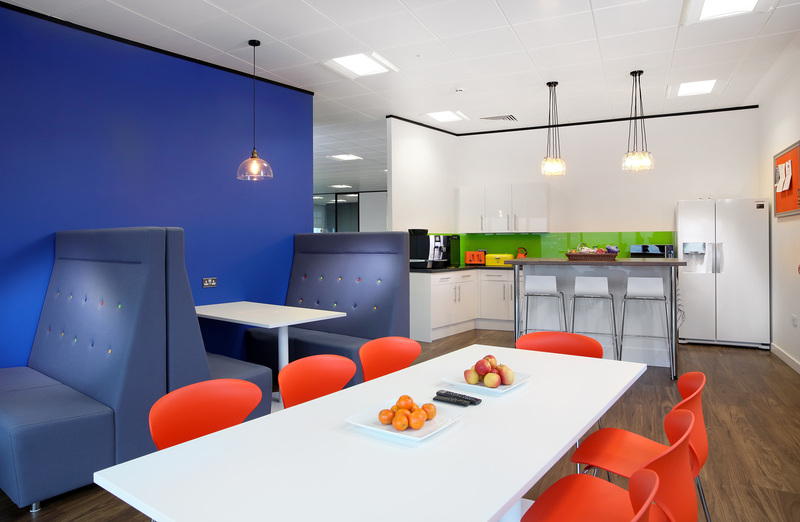 It was essential to have a professional, outward-looking space for their team and their clients. The new premises - the top floor of the Maxis 1 Building, Bracknell - was identified as the place to fulfill this objective. 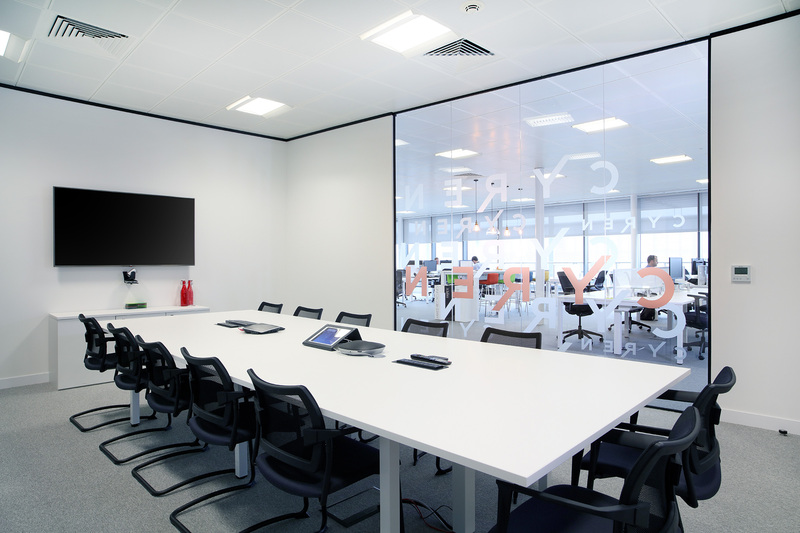 "Curve has designed a 1st class office, delivering it with the minimum of fuss; it was a pleasure working with them. Our new environment will be a tremendous asset to our business and its continued growth." 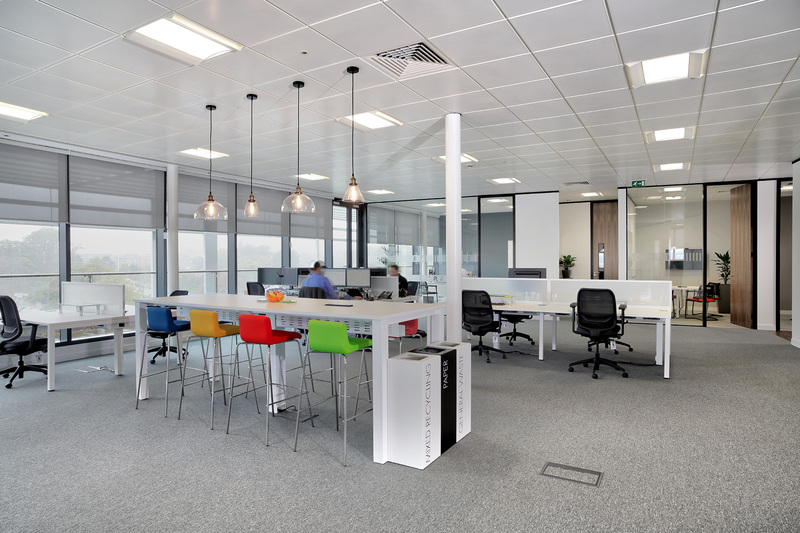 The project took a total of 5 weeks to deliver, including the installation of new furniture throughout. 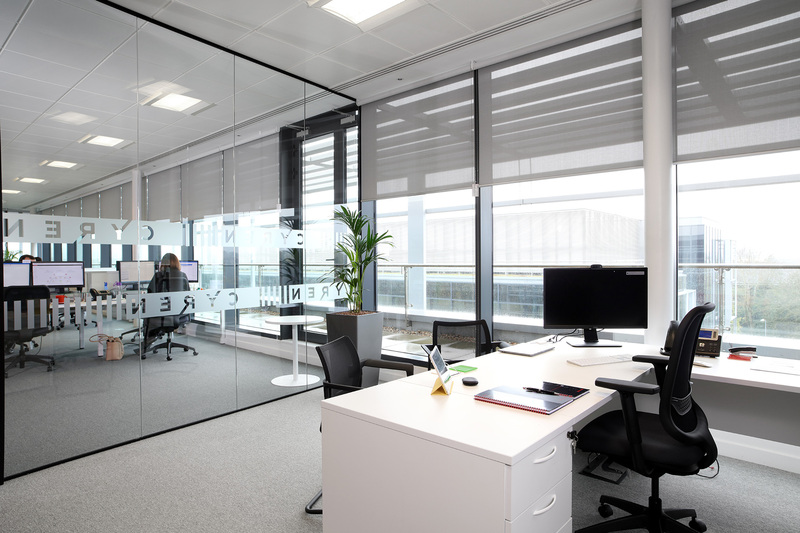 Debbie Leach’s design incorporated an impressive break-out space with commanding views of the Bracknell skyline, taking full advantage of the excellent top-floor location. 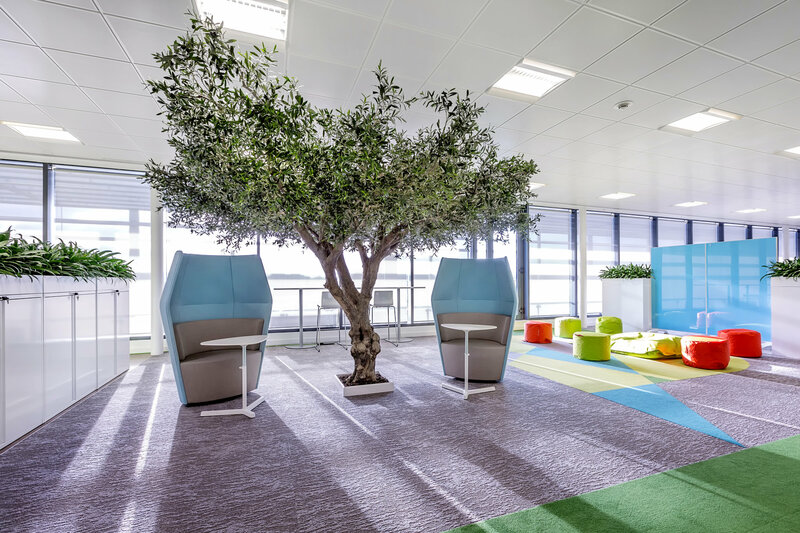 The new workplace is largely open-plan and contains several smart collaboration spaces to aid communication, productivity and creativity. The end product is a stunning contemporary design delivered on time, which has received many positive comments from both team and clients.